Can I get SS Disability Benefits for Meningitis? Can I qualify for disability benefits if I am suffering from Meningitis? 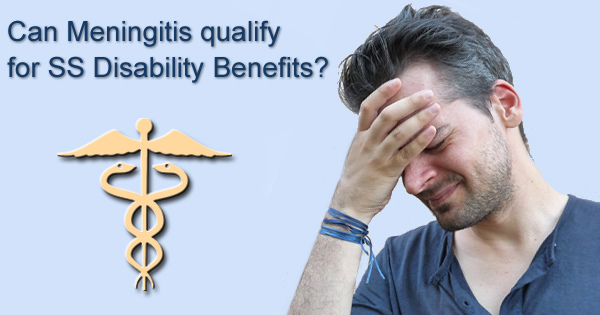 If you are suffering from Meningitis you may qualify for Social Security Disability benefits. The Social Security Administration has specific language and conditions related to qualifying for benefits while experiencing symptoms of meningitis. The Social Security Administration recognizes meningitis as an infection. The infection must either be resistant to treatment or require hospitalization or intravenous treatment three or more times in a 12-month period. 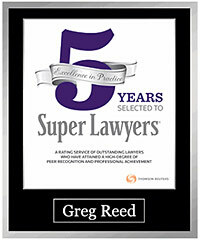 For help call an experienced SS disability lawyer at 512-454-4000 today. Meningitis is an acute inflammation of the delicate membranes that cover the brain and spinal cord. These protective membranes are known as the meninges. There are several types of meningitis including bacterial meningitis, viral meningitis, chronic Meningitis, and fungal meningitis. Bacterial meningitis spreads between people in close contact with one another and can be fatal if not treated promptly. Viral meningitis is less severe and often clears up on its own. Fungal meningitis is rare and usually only occurs in people with a weak immune system. Children as well as adults may contract meningitis. Meningitis may mimic the flu in its early stages, developing over a matter of hours or a few days. Meningitis is most commonly caused by viral infections, followed by bacterial infections and fungal infections. In bacterial meningitis, bacteria enter the bloodstream and travel to the brain and spinal cord. It may also develop from an ear or sinus infection. Viral meningitis is caused by a group of viruses known as enteroviruses, which are most common in late summer and early fall. Herpes simplex virus, HIV, mumps, and West Nile virus also cause viral meningitis. Cryptococcal meningitis is a form of fungal meningitis that affects people with immune deficiencies such as AIDS. It causes chronic meningitis where slow-growing organisms such as fungi invade the fluid and membranes surrounding the brain. Chemical reactions, drug allergies, and some forms of cancer may also result in meningitis. Contact a Social Security disability attorney at 512-454-4000 for a free consultation and see if you can get disability benefits while suffering from Meningitis. If you have been denied disability don’t give up! Some people are at increased risk for meningitis. Skipping vaccinations. This includes anyone who hasn’t completed recommended childhood or adult vaccinations. Age. Children younger than age 5 are at risk for viral meningitis while bacterial meningitis is most common in those under age 20. Living in a community setting. This includes college dormitories and boarding schools, military bases, and child care facilities. Compromised immune system. AIDS, alcoholism, diabetes, use of immunosuppressant drugs and other factors that affect the immune system. Travel. Travel to areas such as the meningitis belt in sub-Saharan Africa. Doctors diagnose meningitis based on medical history and various diagnostic tests which may include blood tests, CT scans, and spinal taps. The course of treatment will depend on the type of meningitis. Viral meningitis is treated with intravenous antibiotics and corticosteroids. Viral meningitis usually resolves on its own in several weeks. Treatment most often includes bed rest, plenty of fluids and over-the-counter medications to control fever and body aches. Anti-fungal medications are used to treat fungal meningitis while treatment for chronic meningitis is based on its underlying cause. In all cases, it is imperative to receive treatment as soon as possible. A. One or more of the following infections. The infection(s) must either be resistant to treatment or require hospitalization or intravenous treatment three or more times in a 12-month period. If you are unable to work because you suffer from symptoms of Meningitis you may be eligible for Social Security Disability or Long-Term Disability benefits. If you have applied for benefits and been denied, contact the attorneys at Bemis, Roach and Reed for a free consultation. 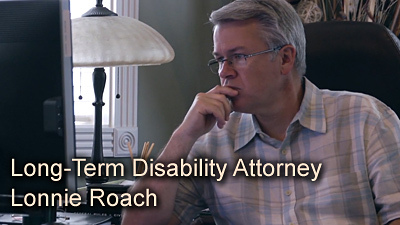 We strongly protect the rights of our clients to ensure they receive the disability assistance they deserve. 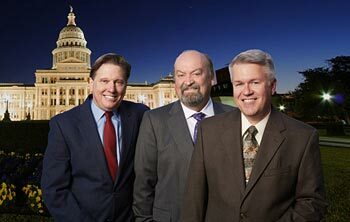 Contact our Texas Disability Lawyers at 512-454-4000 to schedule your free consultation today.